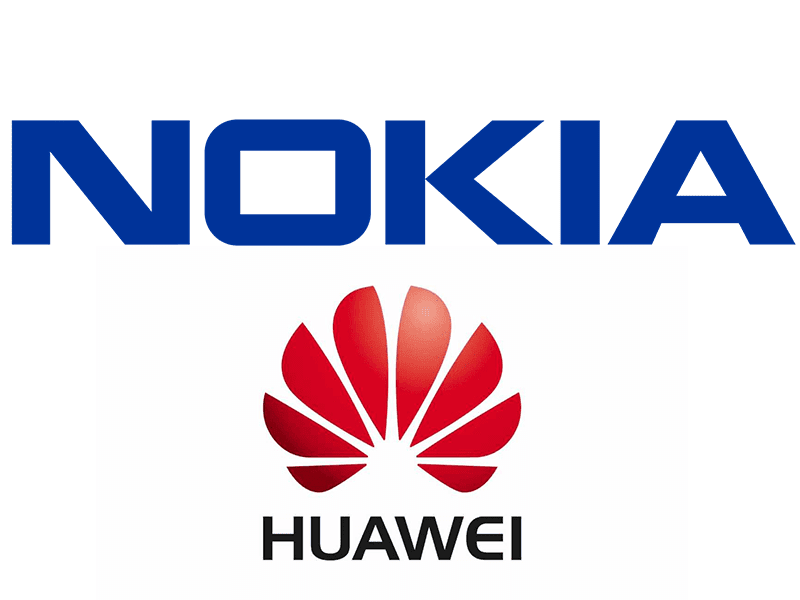 Huawei and Nokia has signed a multi-year smartphone patent license deal. That would give Nokia royalty agreements with most of the world's top phone makers. Nokia has recently ironed out licensing deals with Apple, Samsung Electronics, LG and Xiaomi. Adding Huawei, this gives them agreements with most of the world's leading smartphone manufacturers. The patent covers technology that lowers down the need for hardware components in a phone, conserves battery, and strengthens radio reception, among others. This is a great increase in their profits since 90% of their revenue comes from telecoms network equipment. This deal bumped Nokia's share up 2.1%. However, the year has not been kind to Nokia as their shares went down 14% overall for the whole year. Although their deal with is significantly bigger at around USD 297 million, their deal with Huawei will still rake in upwards of USD 100 million annually. Nokia has seen a comeback in terms of handset manufacturing with their recent releases garnering mostly positive reception. Will this be the push Nokia needed to get back at its throne?